Throbbing Gristle - Mission Of Dead Souls. Vinyl LP, CD. Bleep. 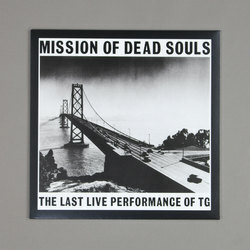 Mute present a very much welcomed deluxe reissue of Mission Of Dead Souls. 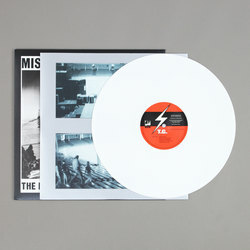 Recorded in San Francisco on 29 May 1981, it was to be the final performance by Throbbing Gristle before they disbanded and terminated the mission. 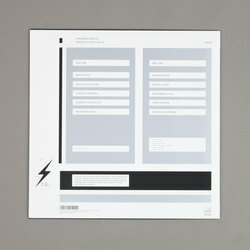 While the TG studio albums are rightly so heralded as cornerstones of electronic music, the groups live actions take on a much more raw and visceral form, perfectly paralleling the dark ages post-punk Hackney landscape upon which the core fragments of each track were originally crafted. Unavailable on vinyl for decades, listening back now it's astounding how much the sheer coldness of Mission Of Dead Souls can still send shockwaves down your spine.